SB is a Pakistani national living in the UK. He made his Indefinite leave to remain application ILR UK on the basis tier 1 entrepreneur in the year 2016 which was granted in March 2018, with a delay in his naturalization application process of more than 16 months. His wife was given further leave to remain as tier 1 dependent for three years. He wanted to apply for British Citizenship naturalization application straight away as the home office UK has discretion to waive the British naturalization application requirement of 12 months residence. As in this case the home office has taken more than 12 months to consider the ILR application. It is possible to make naturalization application for British Citizenship straight away invoking the home office discretion on the residence requirement. He already passed life in the UK test and had a degree from a UK university that satisfied the Koll requirement of the British citizenship application. Advised him on the documents required for British Citizenship naturalization process, the British citizenship fee, checked the list of his absences from his passports and reviewed the employment records. We advised the client on the character criteria and other requirements and found him to have met the British citizenship test. Accordingly we completed the online application for British Naturalization application (It would be form AN if completed a paper British citizenship application) which allowed us to make payment of the British citizenship fee and print the bio-metric letter straight away thus expediting the process of the British citizenship application. We prepared a covering letter along with online British citizenship application form, addressing the home office as to how the applicant fulfills all the requirements of naturalization application for British Citizenship while referring to the documents provided with the British Naturalization Application. 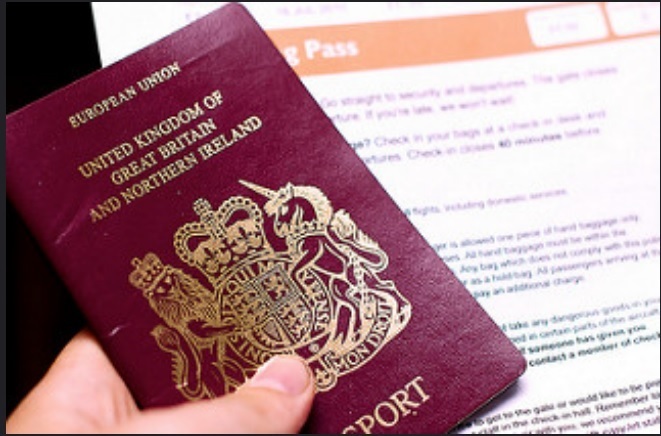 Outcome: The Home office approved the British Nationality Application in 2 months’ time, waiving the 12 months residence requirement from the date of ILR given to the applicant. Further advice: His wife shall also be eligible to apply for British citizenship as soon as she is granted ILR.